The year 2017 was nothing short of a rollercoaster ride for Snapchat. The company had to go all out in a damage control mode due to the negative publicity. Although the company’s Q3 earnings were sort of a hit or miss last year, they managed to produce some impressive results in Q4 2017. Snap announced its Q4 2017 earnings yesterday, and the investors are very relieved about the company’s latest earnings report. Snapchat’s parent company not only beat analysts’ revenue expectations for Q4 of 2017 but also posted the biggest net user addition in over a year. Analysts expected the company to post a loss of around $409 million and about $255 million in revenue. But Snap proved them wrong and reported a loss of about $350 million and $286 million in revenue for the quarter. It is also worth noting that this is the first time Snap has surpassed market expectations since going public last year, which should have positive ramifications in analysts expectations in the future. The positive numbers were naturally well received by the investors and the company’s shares skyrocketed about 26% in after-hours trading. It is indeed a relief for Snap after the rough start as a public company. Founder and CEO Evan Spiegel noted that over 40 million users had received the much-maligned redesigned Snapchat app so far. He also added that content consumption and time spent in the redesigned application are disproportionately higher for users over the age of 35. 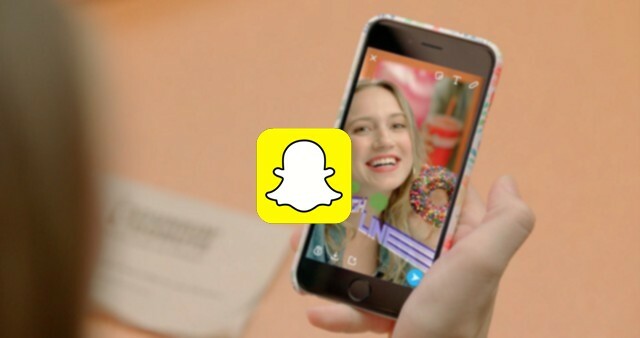 In terms of the usage metrics, Snapchat added close to 9 million daily active users in Q4. It is the highest net addition since Q3 2016. 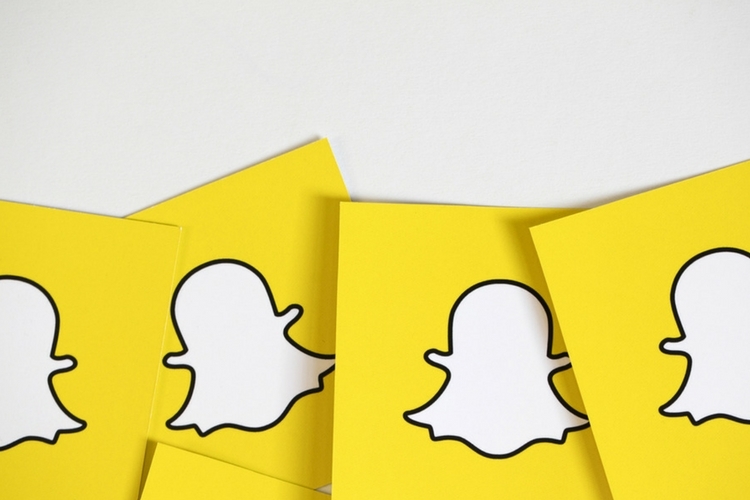 Although we are not sure if the users are pleased with the redesigned app, the usage metrics certainly indicates that there’s a lot of hype surrounding Snapchat.